Part of everyone’s property journey is for a broker to screw up their Below Market Valuation (BMV) deals. Like selecting a good solicitor, or builder, it is important you choose and find an experienced broker or your BMV deal may be in jeopardy due to unrealistic promises and delays made in obtaining finance. 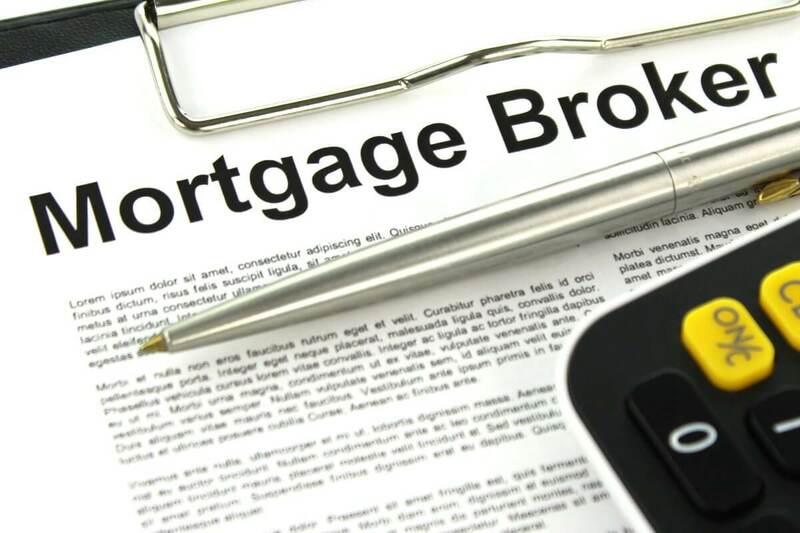 In this article, we examine seven mortgage broker problems you need to be aware of and their impact on your deal. Practically every broker you meet will tell you that they are independent and can select any mortgage lender. Terms such as “independent”, “whole of market” are often used by mortgage brokers. The truth is that no matter how many brokers tell you they are independent, many have favourites depending on how well they know the mortgage company and what the latest deals offered by the mortgage company are. So, your broker advises you on the best deal, then you google it and find there are better deals….run! For example, a while back, one of the independent brokers advised that The Mortgage Works had the best lending rates on interest-only mortgages. At the time of the deal, we found that Virgin Money and a few others had substantially better mortgage rates. When we approached the broker about these deals, the broker said that they could deal with Virgin Money as well. Our problem with the mortgage broker is that they should have known which company offered the best deals without us having to do our own research on the deal. So always do an online search on the deal your broker has explained to you. If you find yourself in this situation then it might be time for you to do your own paperwork, or find other investors who have brokers who work in a manner that suits your property business. At the time of writing, typical broker costs range from £299 up to £500, others want one to two per cent of the deal. Think about whether your deal can sustain the broker’s costs and effort on your deal. For example, if it is difficult to get lending and your broker can guarantee a lender for the loan, it may be worth one per cent of the cost of the mortgage. An experienced broker will know in advance whether the lender will lend to you especially if they’ve been with you on your first few mortgage deals. This knowledge will depend entirely on their relationship with the lender. All brokers say they know the “manager” which probably means they’ve had email conversation – so check out if they have ever overturned a case and get some details. Many brokers don’t fully understand the lending criteria of some of the specialised mortgages. For example, Paragon currently has certain criteria that a multi-let or property with multiple occupations (HMO) must meet. Many applications with Paragon fail for silly reasons like “the kitchen being unusable” according to Paragon standards. As a result, you will have paid out in excess of £1,000 for the mortgage broker and Paragon survey fees which are non-refundable. To add insult to injury, Paragon currently will not provide you with the survey report that shows the reasons why the property failed the survey check AND you will incur extra checks made on your credit file which will decrease your credit rating. If you have a complex property deal, you do not want to deal with a junior or inexperienced broker. These brokers are fine for your first few buy to lets (assuming you meet all standard criteria), but for everything else… run! These property checks cause the property investors’ credit scores to be substantially lowered. An experienced mortgage broker should have an idea of how mortgageable you actually are, or alternatively what hoops you may need to jump through in order to get a mortgage. It doesn’t matter how long you’ve been in property. For example, even if you’ve only had three or four little BTL (buy to let) mortgages, some companies will not lend to you again for 12 months. Your mortgage broker should know about the lender’s criteria before submitting your latest mortgage application. We’ve come across several enthusiastic Natwest mortgage advisors who did not know their own bank’s criteria and had to pull out of lending on a deal after offers on the properties had been accepted. This has left property investors in panic mode or embarrassed apologies to the sellers. The property game is a dream for many. Unfortunately, inexperienced investors can get so swept up in the dream that they forget that mortgage brokers, like anyone else, are there to make a living, so it is important for you to do your own due diligence on which mortgage broker is appropriate for your deal. Not all mortgage brokers have the same ethics or even the same experience. It may be that your mortgage broker was great for the buy to let mortgage for your one bedroom flat but ineffective for an 11-bedroom HMO (house of multiple occupation). Mortgage brokers also need hands-on training on deals. However, if you have a particularly complex scenario or set of circumstances, you really do not want to deal with a junior broker. Even if the junior broker has many experienced brokers in his\her company to advise them, you really don’t want them involved. Remember, you are the customer. If something feels wrong then back out and regroup. It’ll work out much better for your property deals and save you much stress and anxiety. Do your due diligence on finding a more experienced mortgage broker. You may have to get through several before you find one that meets your criteria or alternatively where possible complete the lender’s forms yourself.